On November 2, 2019, the 59th Ham Radio Convention (Dag voor de RadioAmateur, DvdRA) will again take place in The Netherlands. 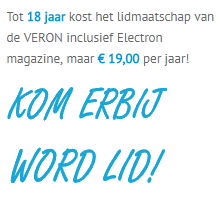 Organiser is VERON, the Dutch radio society. Besides the official part, “the Radio Amateur of (last) year 2018”, supported by the Scientific Radiofonds Veder will be nominated. And several lectures will be given. 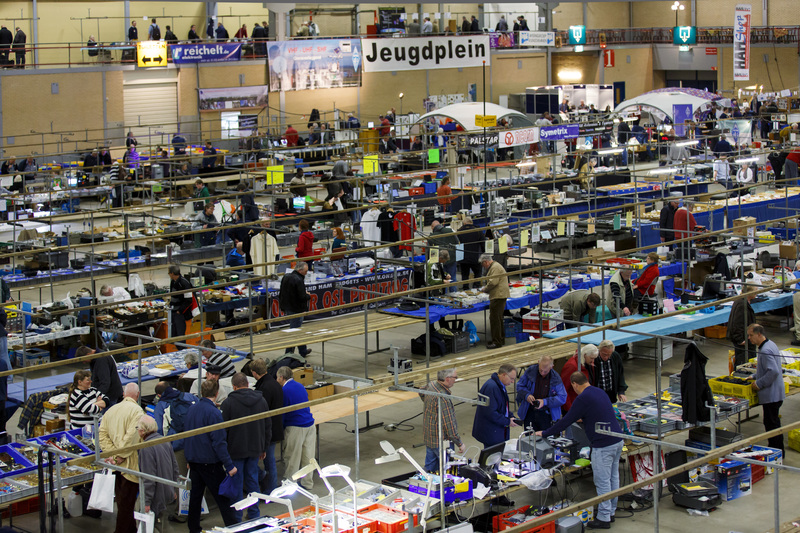 The homebrew exhibition, the AMRATO (Amateur radio equipment sales), and of course the VERON Components market (flea market). Several commissions and working groups are presenting their selves, we also again have a youngsters place. 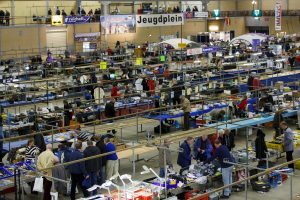 In this article you will find a brief overview of all you can find on November 2, in the IJsselhallen in Zwolle, the Netherlands.